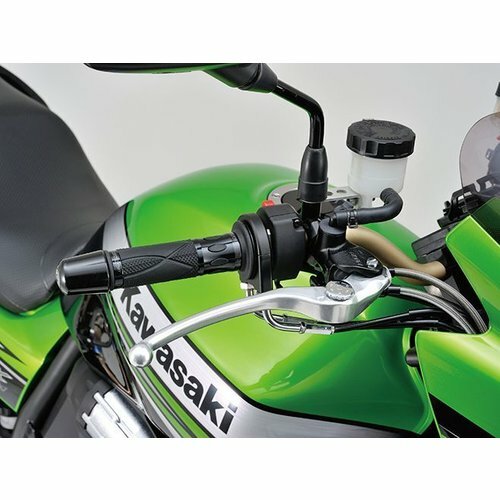 Nissin Brake parts give the quality your bike really deserves, the direct grip and fast response give you the most save feeling on the road. As a premium brand, Nissin Always provides you with high quality racer parts against decent cafe racer prices! Isn't that what we all want? 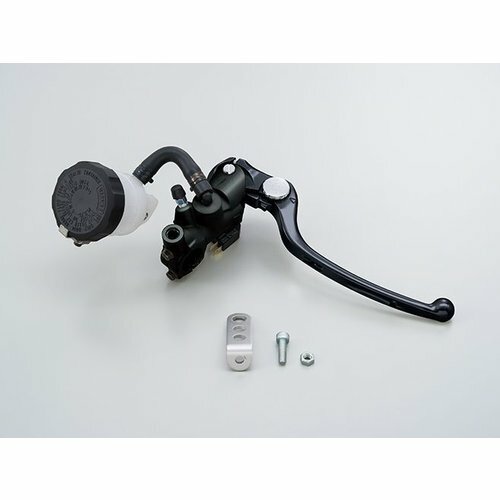 This Radial brake lever from Nissan Gives you a really fast respons, a perfect grip, a recognizable look and a great stopping time. With its 19mm radial system the brake fluid is flushed much faster through the whole system, which gives it that fast response. The easy adjustable lever gives each rider its own personal perfect riding position.